Welcome to the Internet home of the Cardinal Gibbons Council Knights of Columbus of Baltimore, Maryland. On January 28, 1924, at St. Michael's Church in Overlea, Maryland, the elections of the council first officers was held. The following February 8, 1924, the officers were installed and a First Degree was conferred on a class of thirty-four candidates. In attendance were over 100 men. Our first Grand Knight was Nicholas J. Herbert, Sr. Since that time we have had 91 Grand Knights and the Council home has been moved twice and now at its permanent location on Klosterman Avenue in Perry Hall, Maryland. 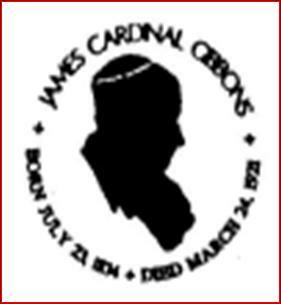 The Cardinal Gibbons Knights of Columbus has a proud history of events, many of which have been around for years. 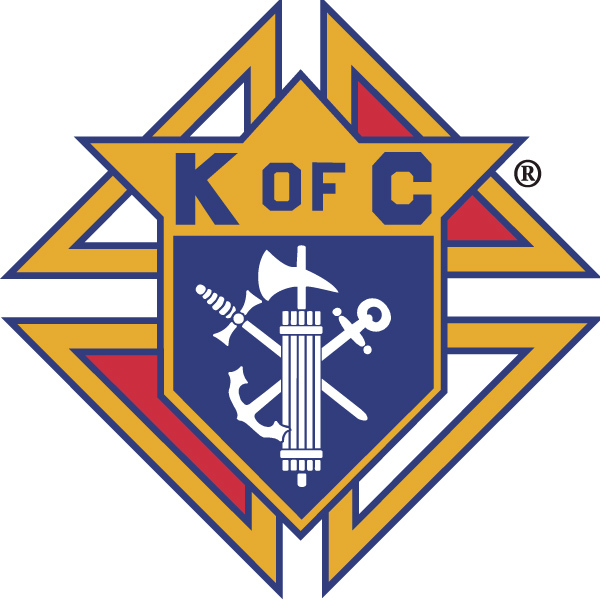 For example, the Knights of Columbus conducts a "Fallen Heroes" night to honor our firemen and policemen who have given their lives in the line of duty, each year we provide scholarships to deserving youth in the furtherance of their education as well as support many charitable organizations including the Pregnancy Center, Franciscan Center, and Our Daily Bread. We have many social events including Italian Night, Polish Night, Crab Feast, and Bingo every Monday night among others. Cardinal Gibbons Council also has many Youth programs and activities. Typically, two Council meetings are held each month on the second and fourth Wednesdays starting at 8:00pm. The meetings normally last about one hour and involve interesting and lively discussion of key topics. Members are encouraged to take an active part in these discussions. Opinions and ideas are always welcomed. Some "open" meetings during the year include wives and friends. Meetings are followed by food, refreshments and friendly socializing with other members.